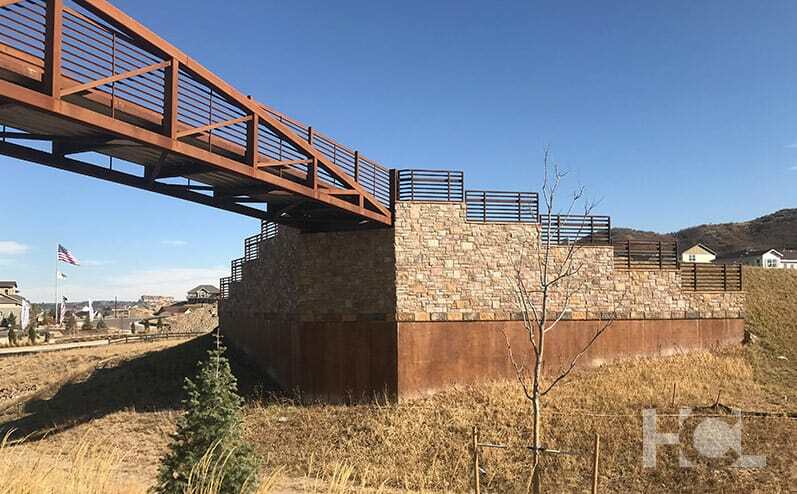 HCL is a Colorado structural engineering firm that specializes in building and bridge design as well as transportation projects and BIM project delivery. The structural design team at HCL works closely with owners, architects, and builders to produce the most economical solutions to engineering challenges both during construction and for long-term building use. We emphasize cost effectiveness while maintaining the long term goal of a safe, buildable, affordable, and attractive design. Our structural design team provides design, inspection, and rehabilitation services for all projects, big and small. Our experience ranges from elaborate office and industrial buildings to major highway and rail structures. We work closely with our clients to provide a unique and individual service to bring the design from the schematic drawing board all the way through construction. From design and rehabilitation to inspection and load rating, HCL can help your team with simple and complex bridges. 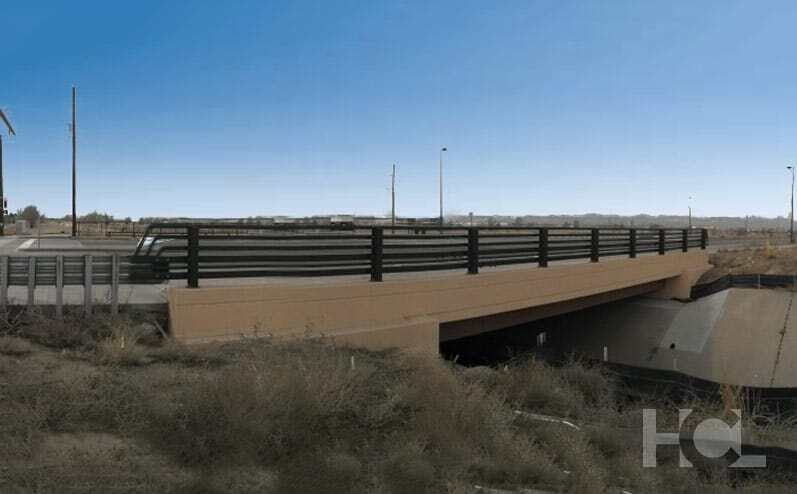 HCL provides extensive services related to the design, rehabilitation, inspection, and load rating of both simple and complex bridges, railroad structures, drainage structures, and retaining walls and sound walls. Whether it is a component of a large engagement, or a stand alone design, our cross-disciplined approach balances the needs of our clients with the impact on the community and surrounding environment. From retaining walls and spillways to box culverts and pump stations, HCL can help our clients develop cost-effective solutions. 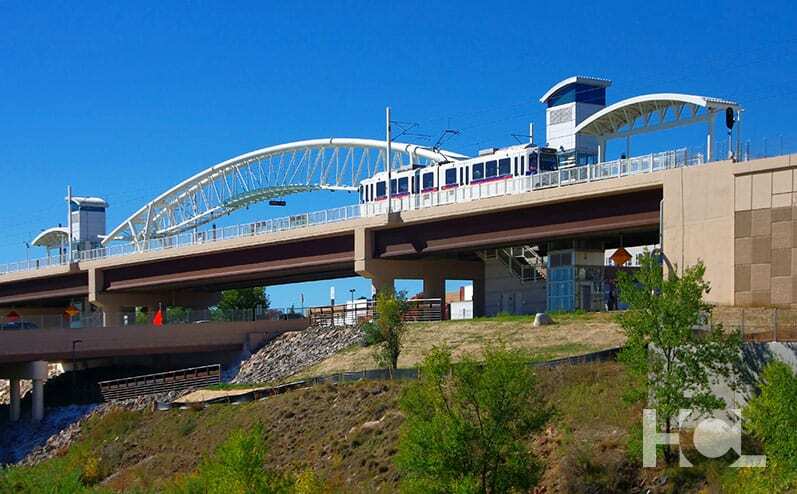 The structural engineering team at HCL has worked on a wide variety of transportation and special structure projects. Our engineers have also designed many challenging and unique structural projects for the U.S. Military, including heavy industrial facilities and marine engineering projects. In recent years, design professionals and owners are starting to understand how BIM can assist in the delivery of successful projects despite accelerated schedules, limited manpower, and tight budgets. Building Information Modeling goes above and beyond the traditional two-dimensional drawings and extends into the third, fourth, and fifth dimensions (spatial dimensions, time, and cost). Creating 3D models of buildings during design can save time and money by significantly decreasing coordination conflicts between architects, structural engineers, and MEP engineers by identifying exact locations of discrepancies early on in the design phase. Once construction is complete, BIM models can be turned over to building owners to be used for facility operation. Tell us a little bit about your next project. We'd love to chat and help you make it a reality.